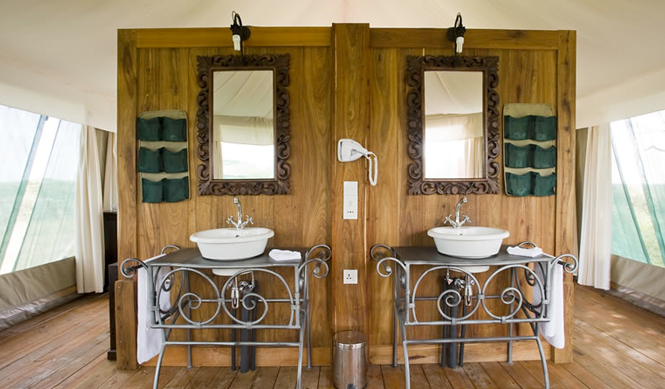 The Lake Masek Luxury Tented Camp overlooks Lake Masek with spectacular sunsets over a hippo pool. It is open year-round but is most appealing during the wildebeest calving season. There is resident big 5 game to be seen year round here. This exclusive lodge is distinguished by privacy, luxury, comfort and the primitive beauty of its natural surroundings.